Join us! LAFF is a volunteer-led organisation – we rely on volunteer support in Peru, the UK, and online from all over the world, to help us achieve impact. 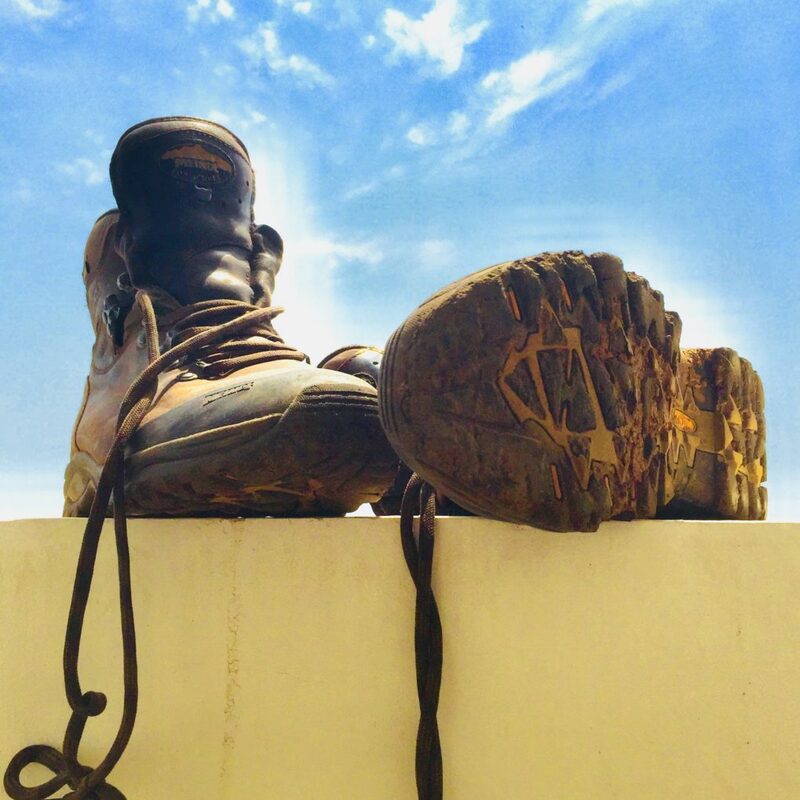 Do you want to work to support disadvantaged young people or trek the Inca Trail? Why not do both?! Get the best of both worlds with a volunteering experience donating your skills and experience, rather than your money. LAFF are looking for volunteers to come and work with us overseas assisting our Programme Manager and helping our local partners. Join our LAFF Community LinkedIn page, and follow us on Facebook, Instagram and Twitter, to find out more about what we are up to at the moment! Do you have questions about volunteering for LAFF? See our FAQs below. We rely on the support of remote volunteers from all over the world! The LAFF team works remotely to keep our overheads to a minimum – we have no UK office base. We are always looking for people who can help us with anything from translation to research tasks, as well as community and event fundraising and liaising with schools. Click here for a full list of our current UK and online volunteering needs and how you might be able to help us. If you have skills we need and time to share them, please click on this link to download the UK and online volunteering application form to apply to be part of our team. We are currently recruiting for several volunteer positions in Cusco, Peru. Please explore the roles below, download the full job description, and read the information below for an idea of what’s involved. The Communications Coordinator will be in charge of managing LAFF’s communications strategy, which is guided by three main objectives: fundraising, recruitment and raising awareness. This consists of producing and disseminating information through our website blog, newsletters and social media accounts. Given that LAFF is a small volunteer-led charity, the Programme Coordinator provides support to the Programme Manager on all aspects of LAFF’s internal operations, programme planning, reporting, budgeting and delivery. This is a diverse role that encompasses all facets of NGO management. LAFF’s M&E strategy aims to monitor and evaluate the progress, effectiveness and impact of our programmes and interventions through a participatory and culturally sensitive approach. The Monitoring and Evaluation Coordinator will lead all M&E activities for LAFF, measure indicators, work closely with our partners and beneficiaries in Peru, and produce internal and external reports. The fundraising component of LAFF’s work aims to increase funds from trusts and foundations, companies, schools and universities in order to support LAFF’s programmes. Working with LAFF’s Communications Officer, this fundraising focused role maintains and improves LAFF’s international and local visibility through innovative strategies and raises awareness about various socioeconomic problems, in particular those affecting children and young people in Peru, in order to increase local and international fundraising support. 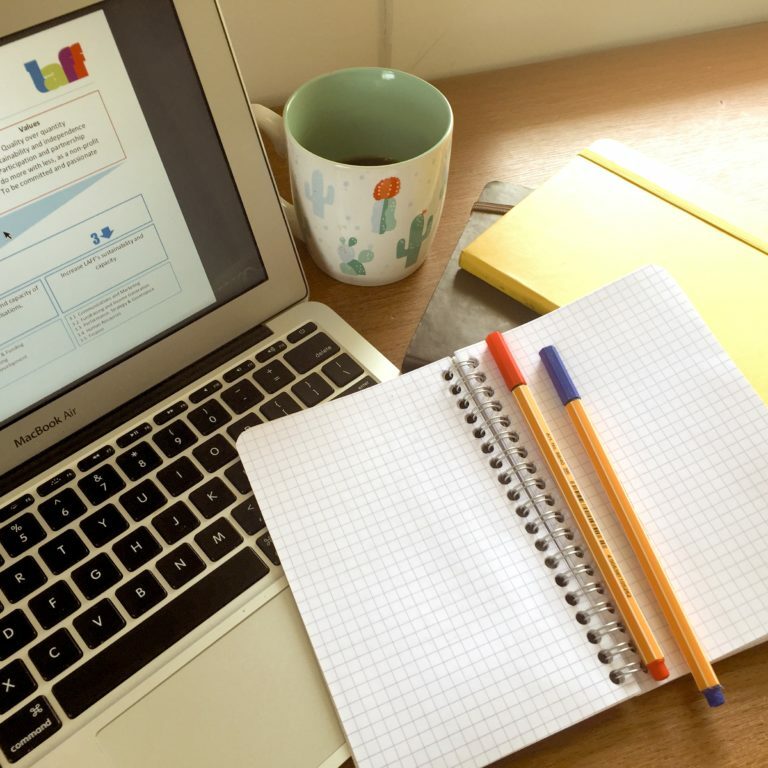 The fundraising strategy consists of identifying fundraising possibilities; writing proposals to trusts, foundations and businesses; and engaging with schools and universities. Focus is also placed on ensuring that all funders receive updated information and appropriate gratitude/recognition for their support. 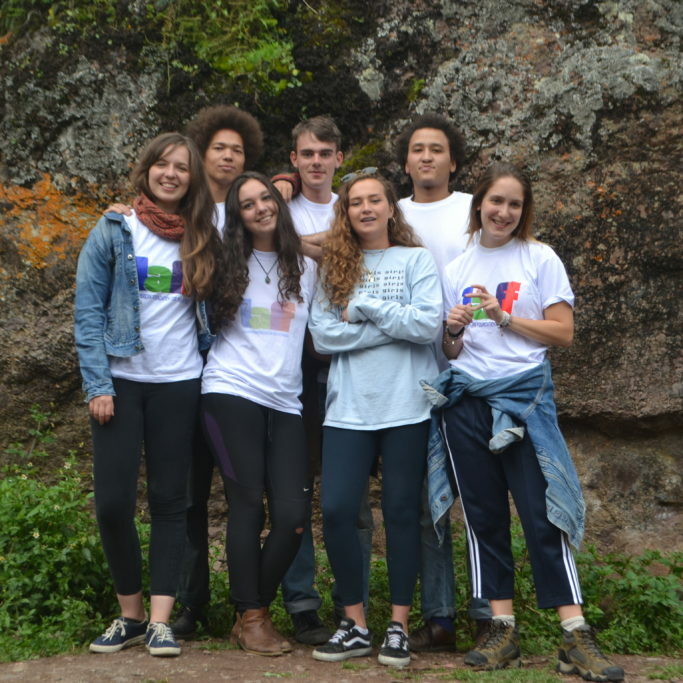 The Events and Fundraising Coordinator, in collaboration with the local volunteer team in Cusco, provides organisational support and planning in the realisation of fundraising events to aid LAFF’s programmatic work and support for partners. This is a dynamic and flexible role that can result in the coordinations of both small and large-scale events and campaigns. Working under the guidance and supervision of LAFF’s Programme Manager, our volunteer team work in specific roles to directly support our partner organisations and beneficiaries and further our programme work in Education and Sustainability. LAFF responds to needs on the ground so your work is likely to be varied, interesting and have a real impact. In today’s economic climate work experience and valuable volunteering experience is very important. This is the perfect opportunity for people wanting to improve their Spanish language skills and get into the charity or international development sector, but also for those wanting a meaningful experience, which will show future employers dedication, independence, flexibility and leadership skills. What sort of people is LAFF looking for? LAFF is looking for self-starters who take the initiative and have a desire to help alleviate poverty in the world. As LAFF is a small team and we only have one member of paid staff based in Latin America, candidates need to be motivated, independent, dedicated and already speak a good level of Spanish. LAFF expects volunteers to take their work as seriously as they would a paid job, working 5 days a week and requesting any holidays in advance. LAFF accepts volunteers for a minimum period of 3 months – there is no maximum! – but ideally we are looking for volunteers to stay for 6 – 12 months. Where in Peru will I be based? Volunteers are based in the city of Cusco. It’s a beautiful, historic and vibrant city, surrounded by mountains, and within easy reach of the Sacred Valley, the Inca trail, and Machu Picchu. Volunteers are expected to cover all their own costs – including flights, visas and insurance. Living costs vary depending on where you are based and will roughly total between £75 – £150 a month (for a room in an apartment), and £200 – £250 a month (for a one/two bed private apartment), plus around £30 a week for food. 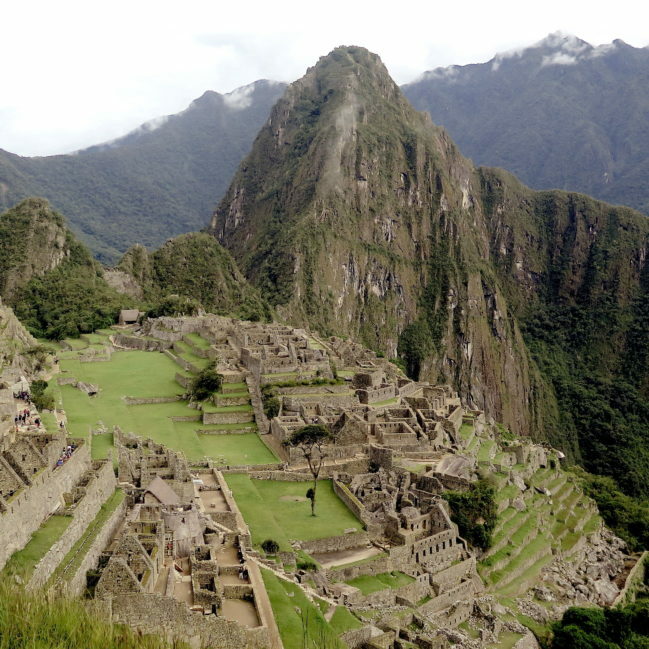 Return flights from UK/Europe to Peru usually cost around £650 – £1000, depending on time of year and length of stay. LAFF will cover all of your costs related to work, including transport to the projects. Cusco is surrounded by some incredible places to visit – please remember to budget for the travelling and excursions you would want to do! Are you looking for special skills? If you are coming to Peru and would like to share your skills with LAFF, please do not hesitate to contact us and let us know.